The “Madyoon Method” for venous examination also incorporates other unique technologies. It is extremely important to identify the source of venous reflux, the underlying cause of venousinsufficiency and varicose/spider veins. 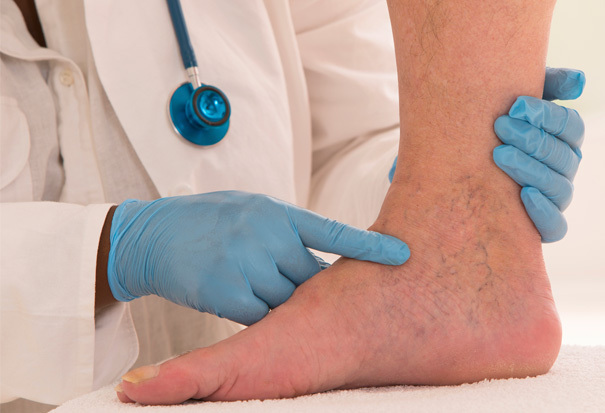 While the greater saphenous vein is responsible for the majority of your venous reflux, we don’t want to overlook patients who may have another source of reflux. 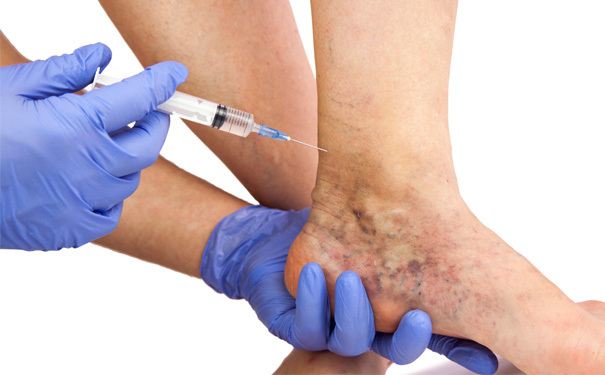 These include perforator and accessory veins which, when left untreated, may cause a recurrence of those ugly veins you hate to see. Other exams which rely on ultrasound to identify perforator and accessory veins often miss them. The “Madyoon Method” employs CT and MRI Venography (MRV) instead. MRV can be highly accurate, easy to perform and successful in many situations where other imaging techniques yield ambiguous results. By combining CT angiography and CT venography, our researchers can now look for multiple conditions in one procedure with high-speed CT scanners. The key to the use of this amazing new technology lies with the experience and training of those who use it. Our vast experience with Vascular CT and MR Angiography allows us to easily identify the many alternative sources of venous reflux that other exams routinely miss. The unrivaled “Madyoon Method” is designed around a complete and comprehensive biochemical analysis of your body as a whole in relation to your cardiovascular system. The most advanced and practically useful blood work evaluation allows us report back to you with the greatest confidence the best medicine can provide. Dr. Hooman Madyoon, with decades of experience in treating heart and vascular disease, has the consummate knowledge and skill to identify, locate and remove secondary sources of reflux…with the most minimally invasive RF Ablation and laser techniques. If you are going to examine your cardiovascular health, whether it is a serious heart concern or a cosmetic necessity, you owe it to yourself to understand what is causing the problem and how it may ultimately affect your health long term. Dr. Madyoon has identified a missing link in the routine comprehensive examination. You owe it to yourself to accept nothing less than the “Madyoon Method” as your standard of cardiac care.